← Star Wars at Sea! 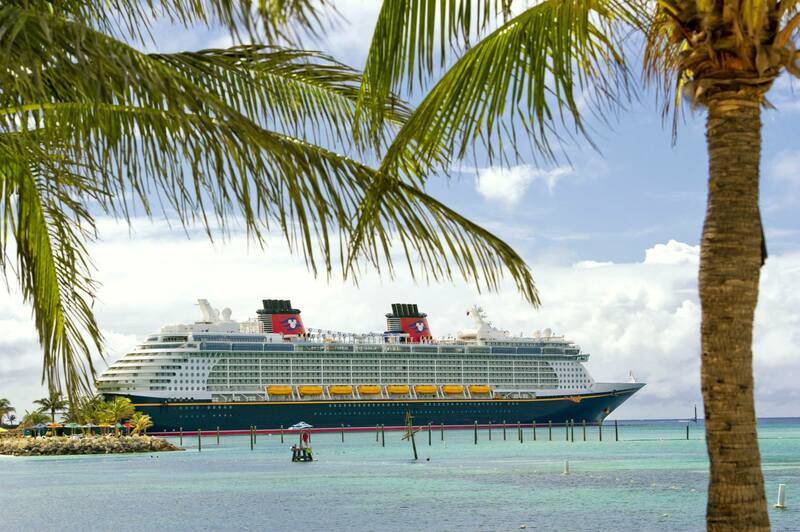 Posted on March 27, 2015, in Announcements, Disney Cruise Line and tagged Alaska, Alaska travel, British Isles, Castaway Cay, Cruise, Cruise Line, DCL, Disney Cruise Line, Disney Dream, Disney Fantasy, Disney Magic, Disney Travel, Disney Wonder, Iceland Travel, Norway Travel, Port Canaveral, Travel. Bookmark the permalink. Leave a comment.